The future of elephants is of critical importance to the Government of Kenya for several reasons. Elephants are beheld a species of conservation concern with numbers continue reducing mainly as a consequence of trade in ivory and habitat loss. In Kenya, the elephant population declined from around 167,000 in 1973 to just 16,000 in 1990. According to African Elephant data base of the African Elephant Specialist Group 2013 Kenya has 24,000 elephants, this number could be less than 24,000 considering the poaching crises in 2014-2016 and few cases this year that include Laikipia wildlife massacre. 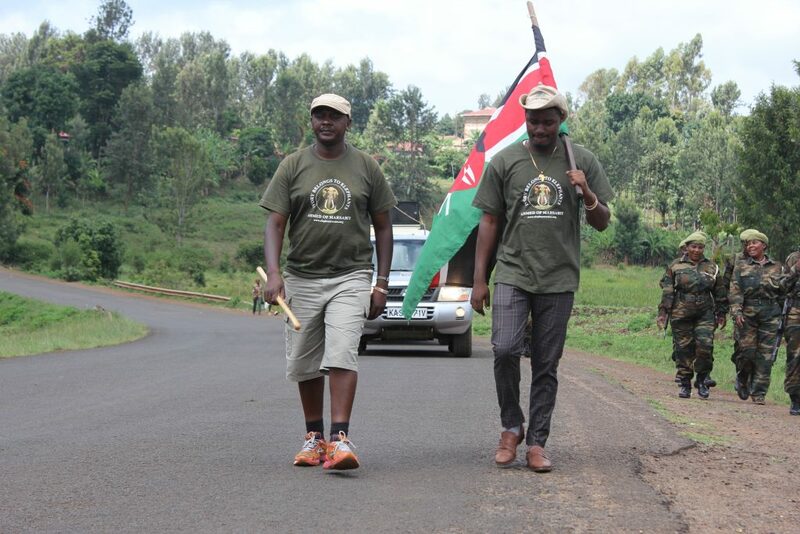 I have been on the grass-root elephant campaign walk from Nairobi- Mt. Kenya- Meru and now in Samburu, listening to communities living with elephants and there is a lot of conservation clamor. During the time I was joining the conservation in late 90’s I found various big EU and USAID funded projects like COBRA “Conservation of Biodiversity Resource Areas. This project recommended that mobilization is only the first step in developing a truly participatory approach to biodiversity conservation where its control will remain in the hands of outsiders if a community development strategy is not promoted. Since participatory development strategies share some level of control with local stakeholders, they are capable of generating significant levels of sustainability if the project output meets a strongly felt community need. It is important to note that KWS does not have the resources to undertake this effort alone. In order to accomplish these goals, KWS must rely on other partners. The highest level of sustainability can be attained by placing responsibility and control in the participants’ hands. However if such an empowerment strategy is to be developed in Kenya, fundamental changes in land and natural resources tenure, and the potential for wildlife utilization will be essential. 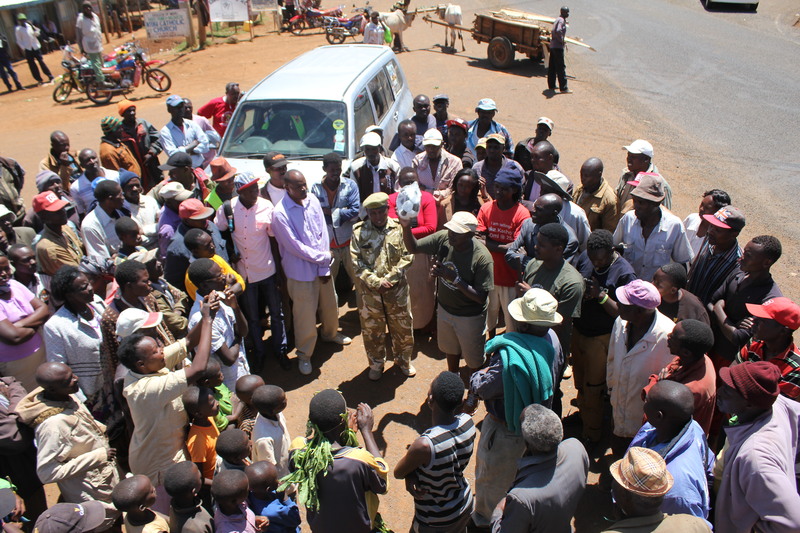 Another project was introduced in Kenya by the early 90’s by the name The Conservation of Resources through Enterprise (CORE) aiming at increasing socio-economic benefits targeting communities and landowners through nature based –focused business, promoting relevant policies, legislation and tools to encourage incentives for wildlife conservation and increase capacity to conserve and manage natural resources outside target parks and reserves. 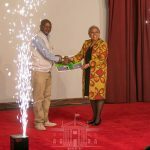 The project was expected to enable communities living in these wildlife dispersal landscapes to benefit from those natural resources through successful enterprise activities. Enabling local communities to derive income and livelihoods from their wildlife and other natural resources, offers an important mechanism for maintaining important conservation areas and ultimately to sustainable development. The above impulse appears not to have been implemented even after having continued funded projects such as CDTF by EU “ Community Development Trust Fund. There has been a negative attitude towards wildlife conservation, not from communities only, but also from corporates and private sectors. 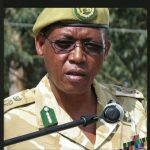 It is very clear that KWS cannot effectively manage wildlife and habitat conservation alone. In order to ensure full participation in community-based natural resource management, stakeholders must be empowered to design as well as implement activities and this will for sure change our perpetual conservation attitude. Lack of political conservation good will and interference in implementing community based conservation model have hampered implementation of these major funded community based projects aiming at improving their livelihoods. I have held different community meetings along this walk in the presence of KWS, County Commissioners and communities still feel that wildlife have no value to them and even if there is value they communities are yet to know or see them.